Looking for direction in life? 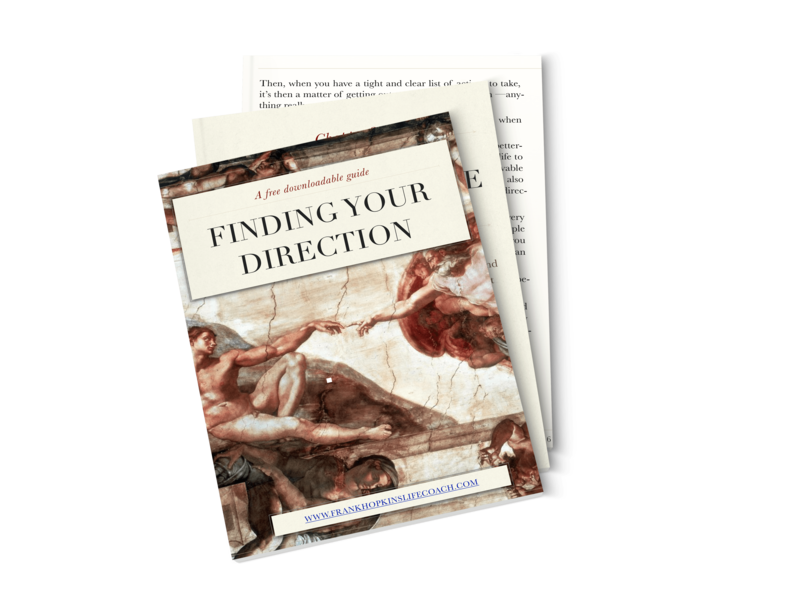 This free downloadable contains a 5-step method to help you find direction in your life. If you follow each of the five steps, as instructed, and are honest with your answers, you can decide on and make the necessary changes to achieve the life you always wanted to have. Want more free motivational content?